Exploration Architecture places 4th overall out of 11 entries for NASA's 3D printed Mars habitat challenge . 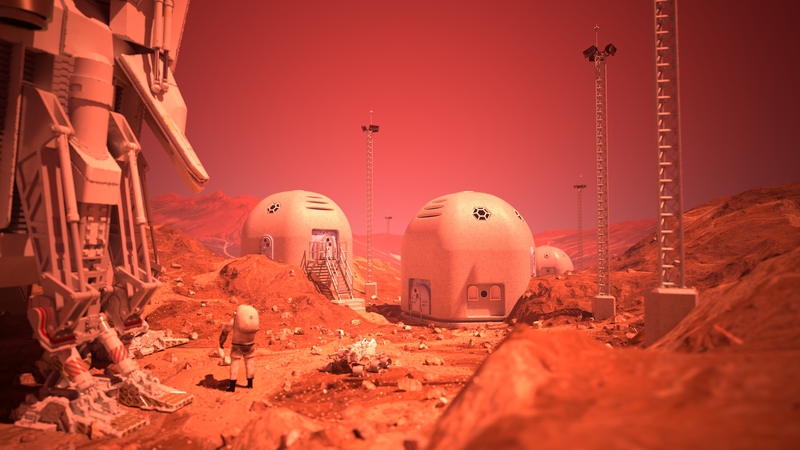 A design team led by Exploration Architecture finalized its Mars 3D printed habitat design for the Phase 3, Level 2 Virtual Construction competition of NASA's 3D printed Mars habitat challenge. The entry of the HexHab design is the 2nd design iteration of the HexHab concept (HexHab 2.0). The proposal from Team X-ARC is for a habitat on the surface of Mars, built autonomously using 3D printed construction techniques with In-Situ Resource Utilization (ISRU), and crew-assisted outfitting of the HexHab structure. A video description of the habitat design and construction process can be viewed here.